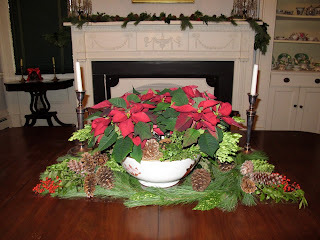 Weekend Historical Happenings: 12/22/12 - 12/23/12 ~ The History Girl! 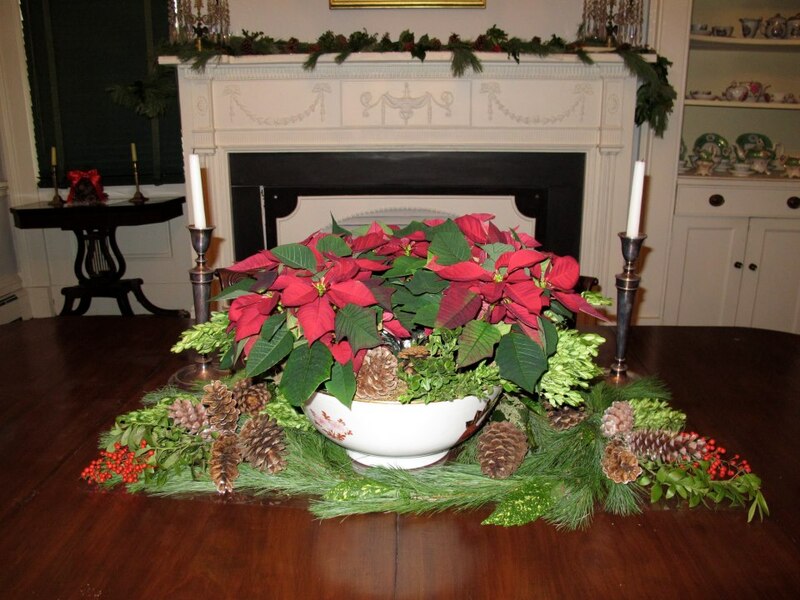 Enjoy an old-fashioned Victorian Christmas at historic Longstreet Farm on Saturday and Sunday from 1:00 - 4:00 pm. Children can visit with Santa, then take a walk to the farmhouse and have a cup of cider. Be sure to bring your camera! 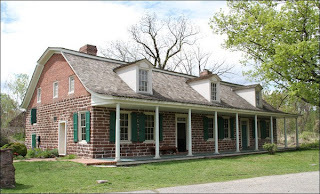 The Bergen County Historical Society celebrates their 29th Colonial Christmas Concerts, at the Steuben House. You must make reservations. Tickets are already selling, as many people make it part of their holiday celebration every year. There will be two concerts each night: Saturday night at 7:00 and 8:30 pm and Sunday at 6:00 and 7:30 pm. The gift shop, out-kitchen, and Demarest House will be open. The Black Horse Tavern in the Campbell-Christie House will be open for light tavern fare. Choose from soup and herb biscuit from the Rolling Pin Cafe in Westwood, ploughman plate, bread pudding, hot mulled cider and more. Additional cost. The tavern will be open Saturday from 6:00 pm to 9:00 pm and on Sunday from 5:00 pm to 8:00 pm. Come before or after your concert for light tavern fare. Seating is limited.